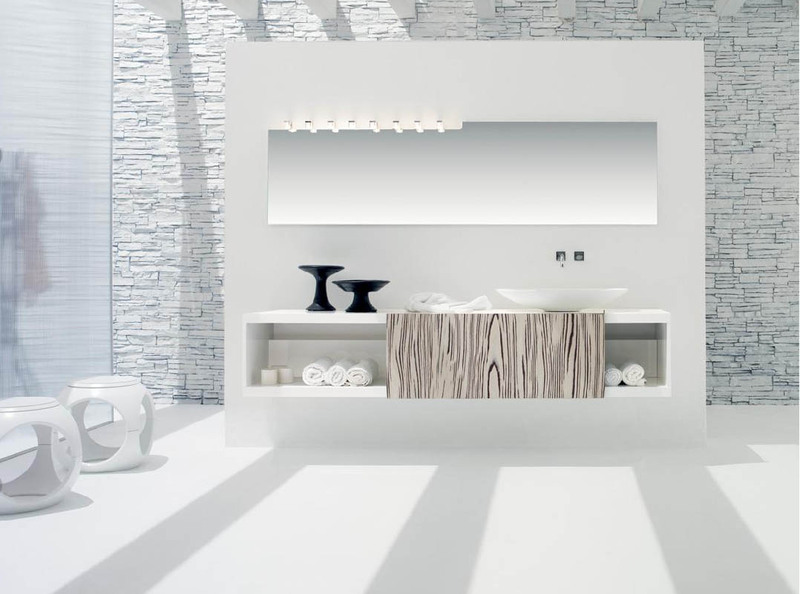 Bathroom design is now an independent means of communication between designer and our state of mind. Different factors determine the design such as color and surface quality of the design modeled baths, this factors can induce different moods, when choosing how to show our bathroom we have to take into account several factors that can determine how it will look and how we feel in the bathroom, where we spend a certain time period a day.With the increasingly popular involvement of art in colleges offering interior design degrees,professionals can more fully tie in all the properties of color, tone, and shading to form and function. In the bathroom design ideas now have a wide variety of design, leaving fans to choose from a wide open: the ideas of romance, to the eccentric ideas or even sometimes taken from movies of the future. When you follow design guidelines that apply to our future to bathrooms must take into account the space available but also the investment budget in the necessary materials and performance that will execute the work. 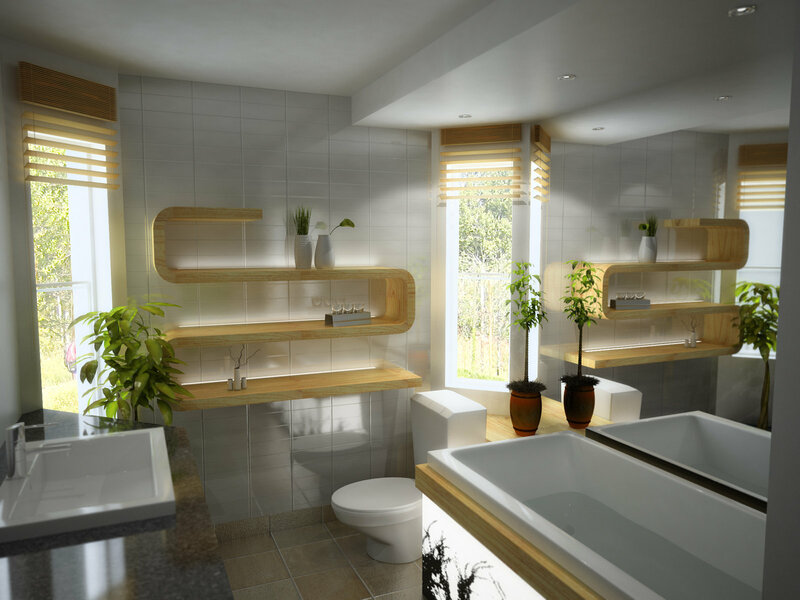 It is hard to imagine all possible scenarios, but we can look at some examples to get an idea what we want for our bathroom design. 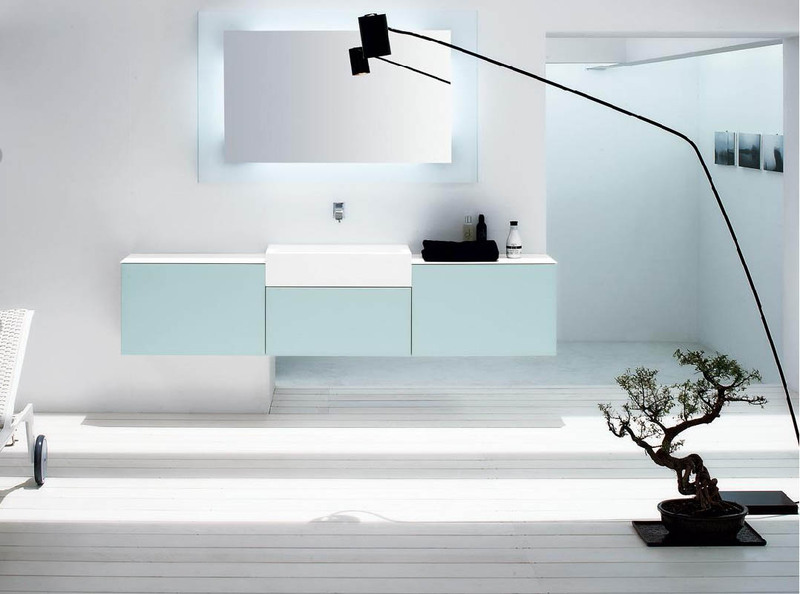 Next I chose some inspiration that I want to present to you below, leaving you to enjoy the wonderful aspects of bathroom design. Perfect combination of luxury,quality,style and idea of space. Truly impressed! without a doubt, you’ve hit the nail on the head. The issue is something too few folks are speaking intelligently about.